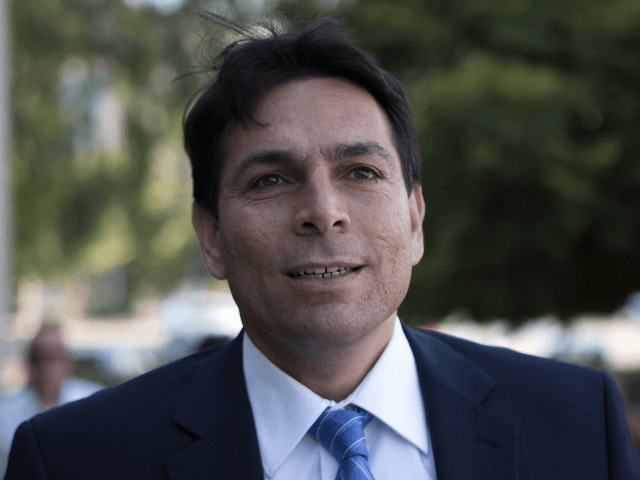 Israel’s Ambassador to the United Nations, Danny Danon, called on UN Secretary-General Ban Ki-moon to condemn Sunday’s rocket attacks on northern Israel. Three rockets were fired from southern Lebanon and were believed to have fallen in open territory in the North. The IDF responded with artillery fire. Ambassador Danon said the rocket fire is in blatant violation of UN Security Council Resolution 1701, which called for a disarmament of all armed groups in Lebanon, including Hezbollah. It also states that no armed forces other than the United Nations Interim Force In Lebanon and the Lebanese army will be posted south of the Litani River. Resolution 1701 passed in 2006 and was intended to resolve that summer’s war between Israel and Lebanon.